Smart cities are anticipated to create huge business opportunities with a market value of over $2 trillion by 2025, according to experts at growth partnership company Frost & Sullivan. By 2050, over 80 per cent of the population in developed countries is expected to live in cities. This number is expected to be over 60 per cent for the developing world. The creation of smart cities enables a smooth transition to urbanization, with technological advances helping municipalities optimize resources for maximum value to the population, whether that value is financial, savings in time, or improvement in quality of life. “Artificial Intelligence (AI) has been the most funded technology innovation space in the past two years, with large investments coming from independent and corporate venture capital companies,” explained Jillian Walker, Visionary Innovation principal consultant at Frost & Sullivan. •AI, personalized healthcare, robotics, advanced driver assistance systems (ADAS), distributed energy generation and other five technologies are believed to be the technological cornerstones of smart cities of the future. •The Asia-Pacific region is anticipated to be the fastest-growing region in the smart energy space by 2025. •In Asia, more than 50 per cent of smart cities will be in China. Smart city projects will generate $320 billion for China's economy by 2025. •North America (NA) has been quickly catching up, with many Tier II cities, such as Denver and Portland, committed to building their smart city portfolios. 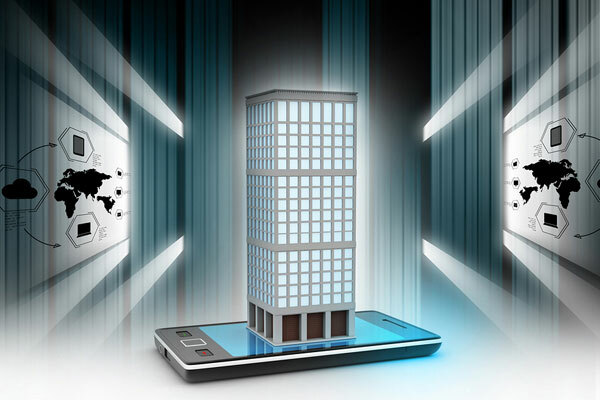 •The total NA smart buildings market, comprising the total value of smart sensors, systems, hardware, controls, and software sold, is projected to reach $5.74 billion in 2020. •Europe will have the largest number of smart city project investments globally, given the engagement that the European Commission has shown in developing these initiatives. •The European e-hailing market, central to cities developing smart mobility solutions, currently generates revenues of $50 billion and is estimated to reach $120 billion by 2025. •In Latin America, cities actively developing smart city initiatives include: Mexico City, Guadalajara, Bogotá, Santiago, Buenos Aires and Rio de Janeiro. In Brazil, smart city projects will drive almost 20 per cent of the overall $3.2 billion IoT revenue by 2021.